Any visitor to Africa should have Zimbabwe on the list of countries to visit. Stunning natural splendor, vibrant cultures, friendly people and destinations which provide an insight into the history of not only that country but Africa as a whole make it the perfect setting for a vacation that will live in the memory forever. 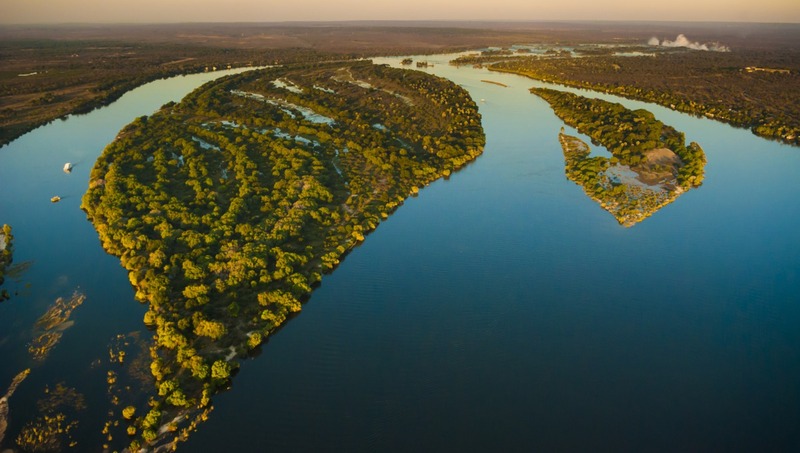 Zimbabwe is filled to the brim with opportunities for wonder – the problem for visitors is just where to go due to the fact that there is simply so much choice. Here are five destinations in Zimbabwe that should be on any visitors bucket list. The sheets of mist that surround this, the world’s largest waterfall make that name both evocative and apt. It is a truly awe inspiring sight. If you are in the vicinity of Victoria Falls then you are perfectly situated to enjoy the majesty and power of the Zambezi River. Here visitors can enjoy white water rafting, fishing for one of the world’s most hard fighting and iconic fish – the Tigerfish and also the opportunity to enjoy an exceptional meal and beverage at one of the many restaurants in the area – all while enjoying one of the world’s mightiest watercourses. 3. The Great Zimbabwe Ruins. 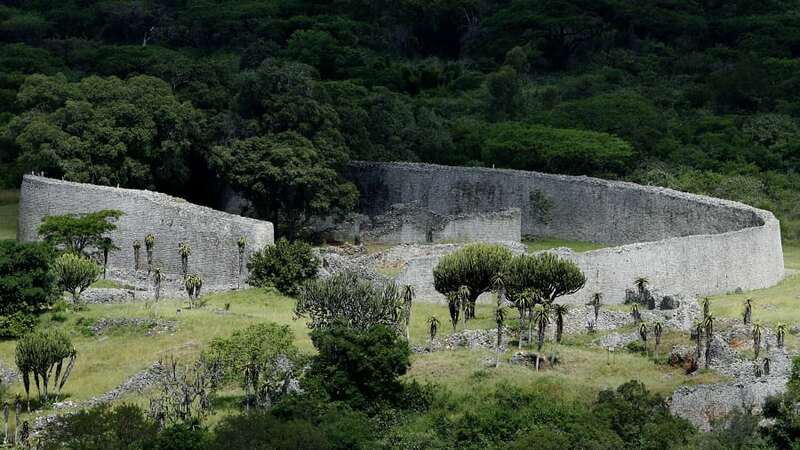 The Great Zimbabwe Ruins are believed to have been built between the 13th and 15th century by the skilled masons of the Monumetapa Kingdom. It is a truly awe inspiring accomplishment. A guided tour is an absolute must in order to understand the dynamics of the culture which erected this magnificent attraction. A tour will reveal the complexity of the social structure of a culture which dominated sub Saharan Africa during the heydays of the Karanga cultural group (the forerunners of the Shona which today make up the majority of the Zimbabwean populace). This is an attraction which should not be missed by those who have an interest in the history of sub Saharan Africa. 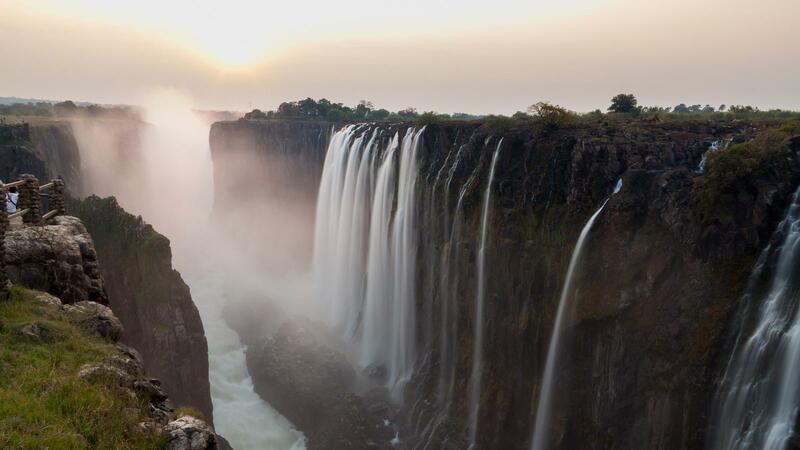 Zimbabwe is well known for the wealth of natural attractions that it offers up to visitors. Of course no trip to Africa would be complete without paying homage to the wildlife of this great continent. 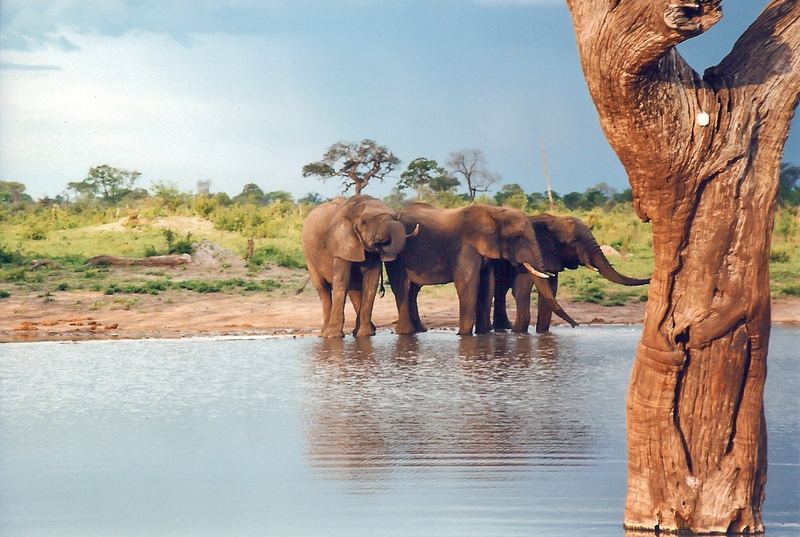 One of the best places to immerse yourself in this natural history is Hwange National Park. Just south of Victoria Falls visitors can expect sightings of some of the Big Five five including lions and elephant. 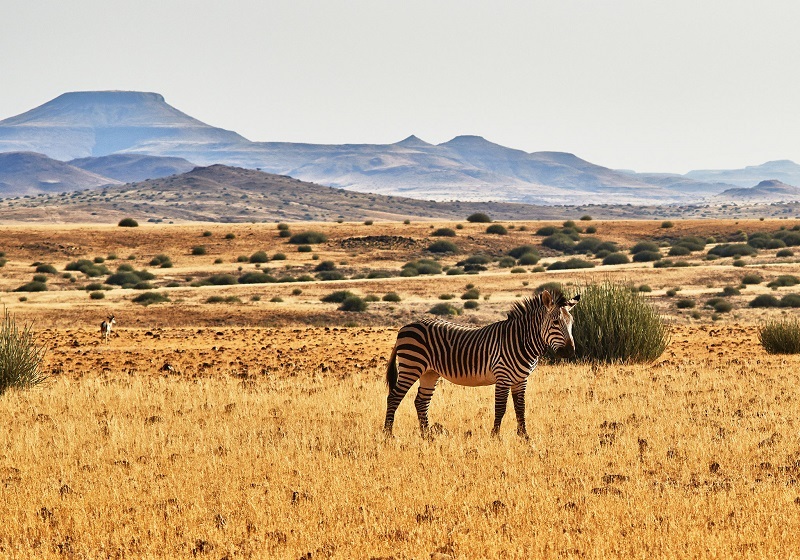 The sight of these animals interacting with giraffe, antelope and hippo – and numerous other species is enough to provide memories that will have visitors longing to return to a continent that simply offers so much in terms of unspoiled wilderness. There are a variety of accommodation options from tented camps which will bring you closer to the days of the early explorers (but still supply all the modern conveniences) to ultra lux camps that will make your stay an absolute pleasure. Spend your days and nights luxuriating on a luxury houseboat and be treated to sightings of incredible wildlife within easy reach of the lake. Apart form the sheer freedom and luxury of the houseboat experience there is also the chance to explore and cast a line in search of Tigerfish. A truly memorable experience. Zimbabwe has so much to offer. If you are thinking of Africa as your next travel destination then do some research on what this magnificent country has to offer.